We Value Real Estate Agents! At Tailored Homes, we truly value licensed realtors. 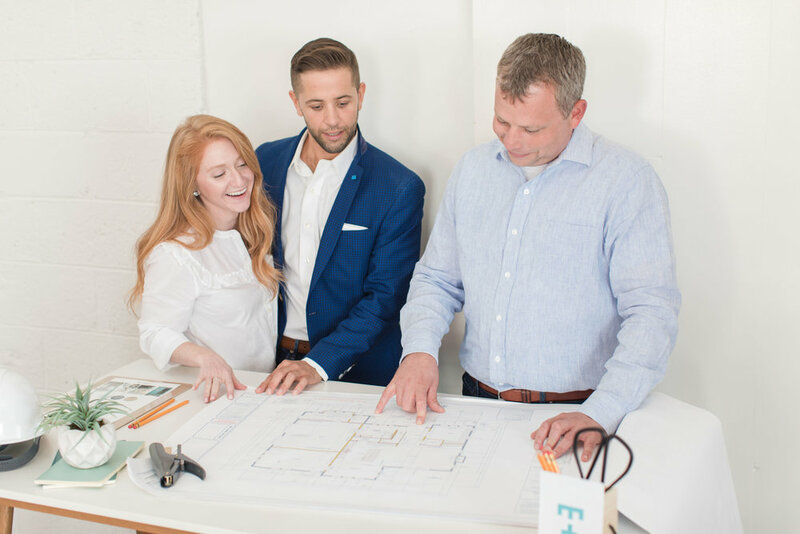 We know that with their assistance and knowledge, the start of the homebuilding process will be seamless. Therefore, agents who broker a build job with Tailored Homes will recieve a 3% buyer agency commission.